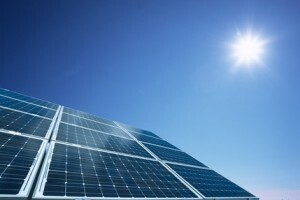 Offered by the Citizens Utility Board and the Midwest Renewable Energy Association, home and business owners throughout Cook, Will, DuPage and Kane counties may participate in this program to help pool their buying power to secure significant discounts that make installing solar more affordable. Start by attending a Solar Power Hour. Our free information session teaches you the basics of solar, its financial implications for your property, and how the Solarize Chicagoland program works. Then, get a free, no obligation site assessment from our competitively-selected installer. 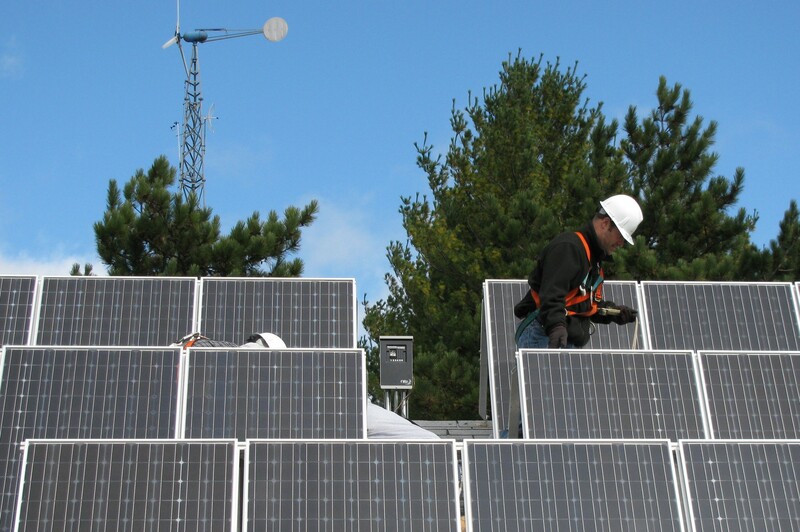 The deadline to sign up for Solarize Chicagoland is September 30, 2019. Check this page for program updates and the Solar Power Hour calendar. More Power Hours Coming Soon! All are free and open to the public unless otherwise noted.